CLAY CITY, Ind., Nov. 29 – David Schiele, aged 58 years, died Tuesday morning after a lingering illness of tuberculosis at his home, several miles north of this city. 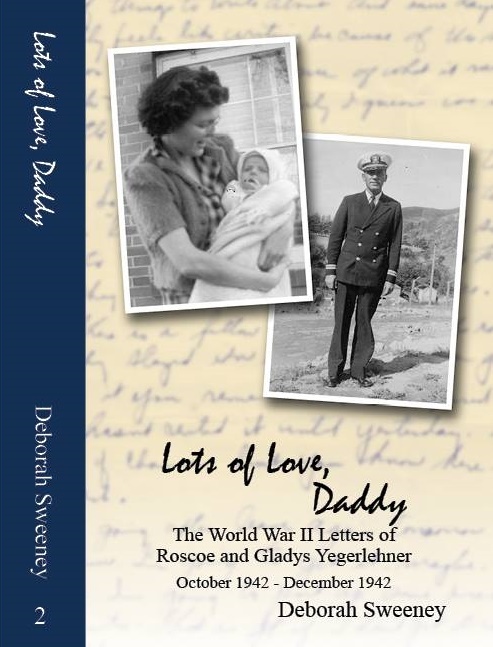 A wife and eight children survive, all being in the beside at the time of his death. The children are Noah Schiele of Kokomo, Ind. ; Isaac and Lester Schiele, of Terre Haute: Mrs. Albert Leichty, Mrs. Raymond Royer and George, Arthur and Ellen Schiele, of Clay City. Funeral services will be held Thursday. “David Schiele,” Terre Haute Tribune (Terre Haute, Indiana), 29 November 1916, p. 2. David Schiele, a well known farmer of Harrison Township, died at the residence, northeast of Clay City, this morning, after a long illness of tuberculosis, aged 68 years. 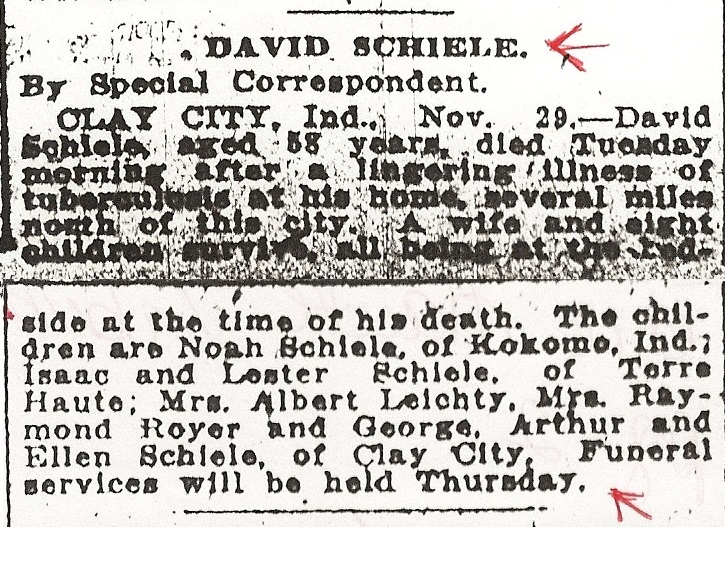 The deceased is survived by a widow and eight children, as follows: Noah, of Kokomo; Isaac and Lester, of Terre Haute; Mrs. A. Liechty and Mrs. Raymond Royer, of Clay City, and George, Arthur and Ellen Schiele, at home. 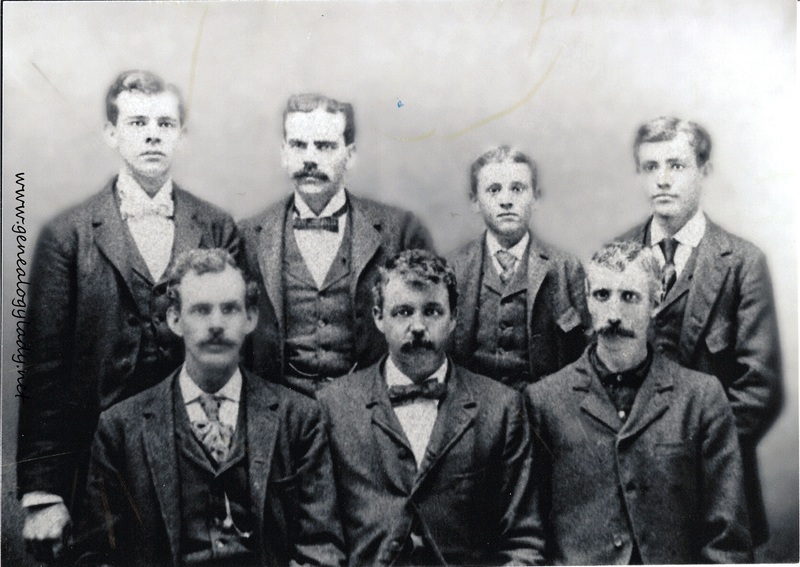 The death of Mr. Schiele was the first to occur in the immediate family. The funeral will be held at the residence Wednesday. “Harrison Twp. Died of Tuberculosis,” Brazil Daily News (Brazil, Indiana), 30 November 1916, p. 3, col. 3. David Franklin Schiele was the second of six children born to Michael and Mary Magdalena (Miller) Schiele. He was born 6 September 1859 in Medina County, Ohio. When David was a toddler, the family moved to Clay County, Indiana where his father bought land in 1862. As a young man, David married Eliza Ellen Storm on 19 April 1883 in Clay County. 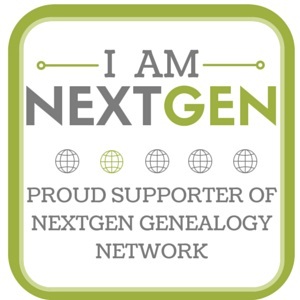 They were the parents of eight children: Noah F., Isaac S., Nellie E., George E., Lester A., Elizabeth, Arthur J. and Ida Ellen. David was a farmer. 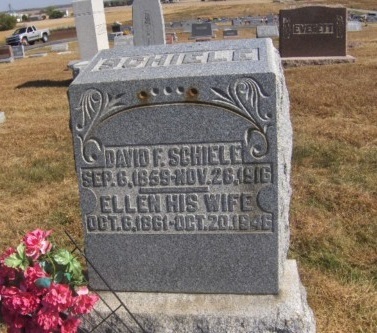 David and Ellen are buried at the Maple Grove Cemetery in Clay City, Indiana. 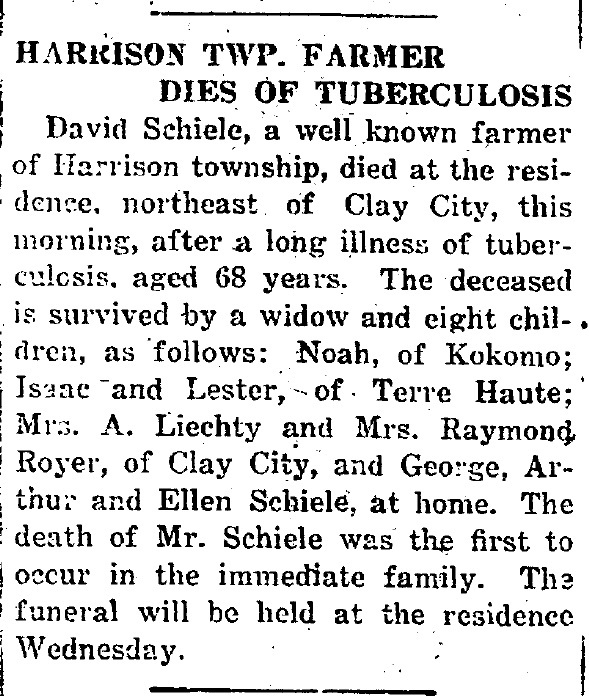 This entry was posted in Schiele, Sunday's Obituary and tagged Arthur J. Schiele, Brazil Daily News, Clay County, David Schiele, Eliza Ellen (Storm) Schiele, Elizabeth (Schiele) Royer, George E. Schiele, Harrison township, Ida Ellen (Schiele) Wall, Isaac S. Schiele, Lester A. Schiele, Mary Magdalena (Miller) Schiele, Michael Schiele, Nellie E. (Schiele) Liechty, Noah F. Schiele, Terre Haute Tribune, tuberculosis on November 17, 2013 by Deborah Sweeney.